At the ‘Unpacked’ event in San Francisco, Samsung launched its new Galaxy S10 Plus phone. It is the larger brother of the Galaxy S10. Samsung announced the launch of four new phones, one of which is the Galaxy S10 5G and the relative inexpensive S10E. None of the phones mentioned here fold in half like the Galaxy Fold. Since mobile phones are ruling the digital world, people are always curious about the specifications. Here you will learn about three phones and where they stand against each other. This phone is on paper, the world’s most powerful and competent Android-supported phone. It has a 6.4-inch AMOLED screen and two front-facing selfie cameras. The cameras are inside a double hole-punch cut-out. The company likes to call it the Galaxy O display. The pixel density is 522pi with dimensions of 6.20 x 2.92 x 0.31 in. The weight of the product is about one hundred and seventy-five grams. It operates on Android 9.0 with Samsung One UI. There are three cameras at the back with a 12-megapixel wide-angle, 16-megapixel ultra-wide-angle, and a 12-megapixel telephoto camera. The two front-facing cameras are 10 and 8-megapixel each. Next, you will learn the specifications of the iPhone XS Max. It has a 6.5-inch Super Retina OLED screen. The pixel density is 458ppi with dimensions of 6.2 x 3.0 x 0.3 in. The weight of the phone is about 208. So it is heavier than the Samsung Galaxy S10 Plus. The device runs on the blazing fast A12 processor. There are two cameras at the back where both are of 12-megapixels. Samsung is extending the storage capacity of their phones up to one TB. Apple is sticking to a maximum storage of 512 GB. The iPhone has a facial ID system, but the Samsung is still at the genre of on-screen fingerprints. The third one in the competition is Google Pixel 3 XL. It may be at the third position in this write-up, but it is also a profound competitor against the two. It has a 6.3-inch “flexible” OLED screen. The number of pixels is 522ppi. 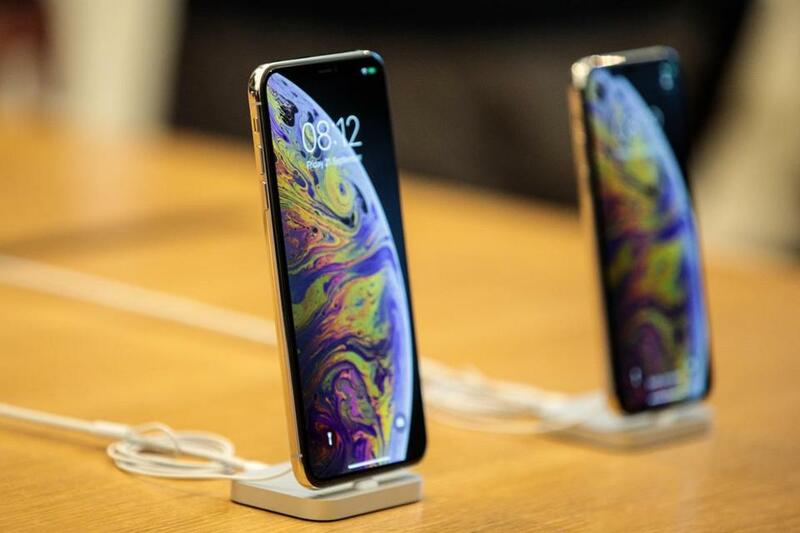 The dimension of this phone matches the iPhone XS Max. The weight is one hundred and eighty-four grams. It weighs more than the Galaxy but less than the iPhone. It has only one camera at the back of 12.2-megapixels. However, it has two front-cameras where each is of 8-megapixels. It runs on Android 9.0 Pie and has a maximum storage of 128 GB. These three gladiators are taking center stage and entertaining the crowds. It is now your decision to choose and place your bet. The iPhone bears the highest price whereas the Google Pixel bears the lowest.